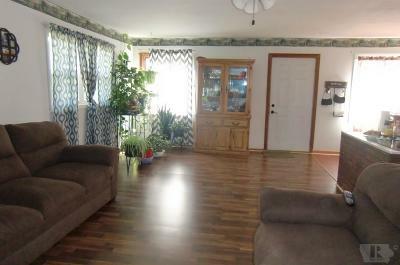 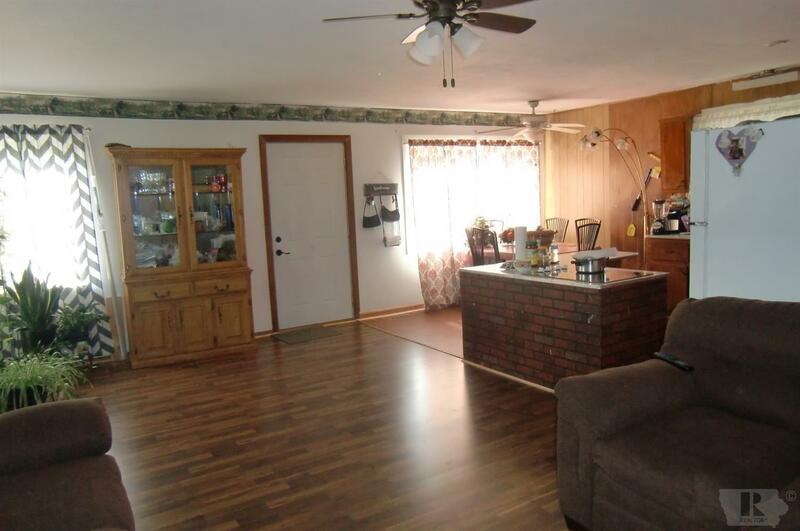 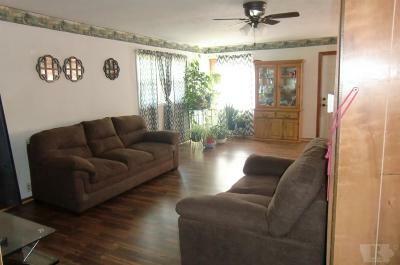 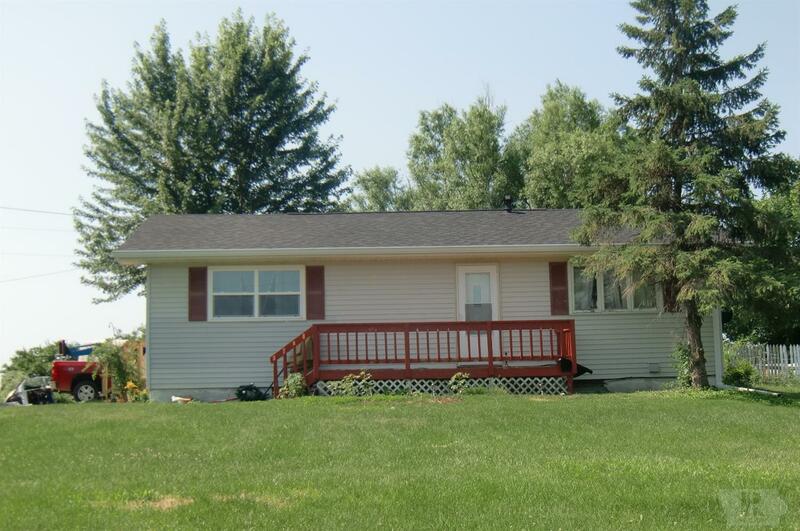 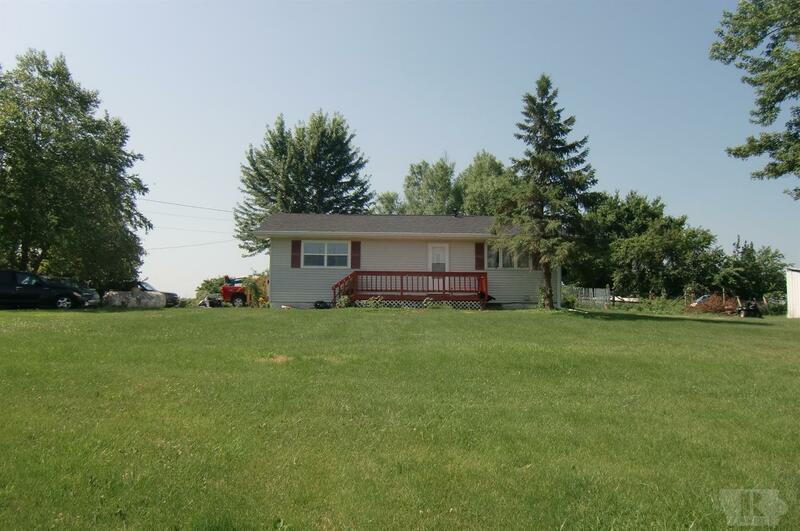 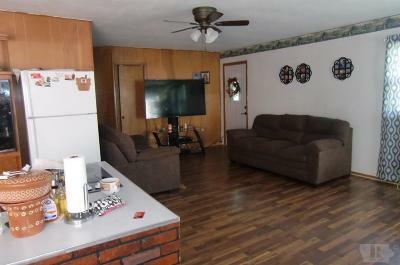 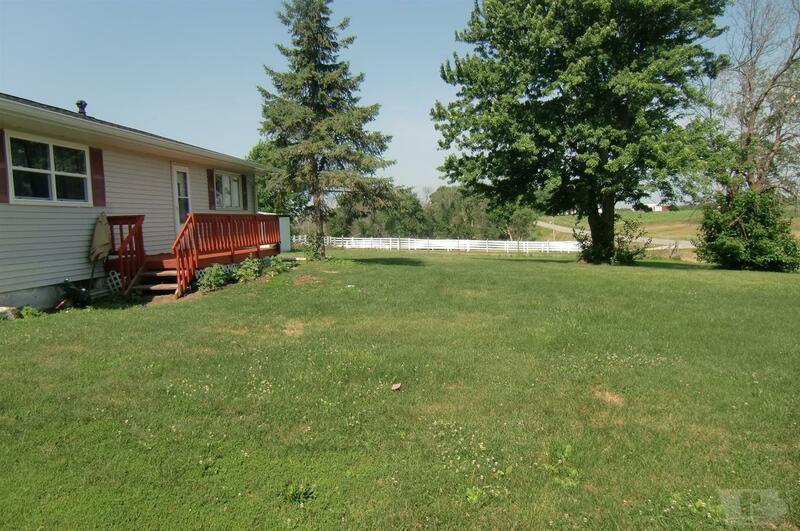 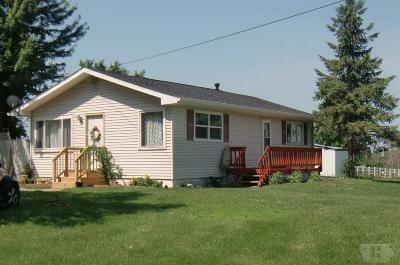 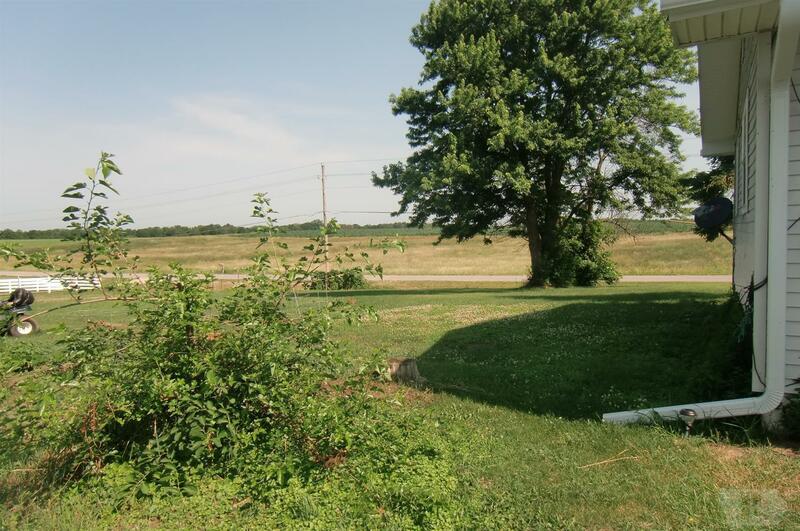 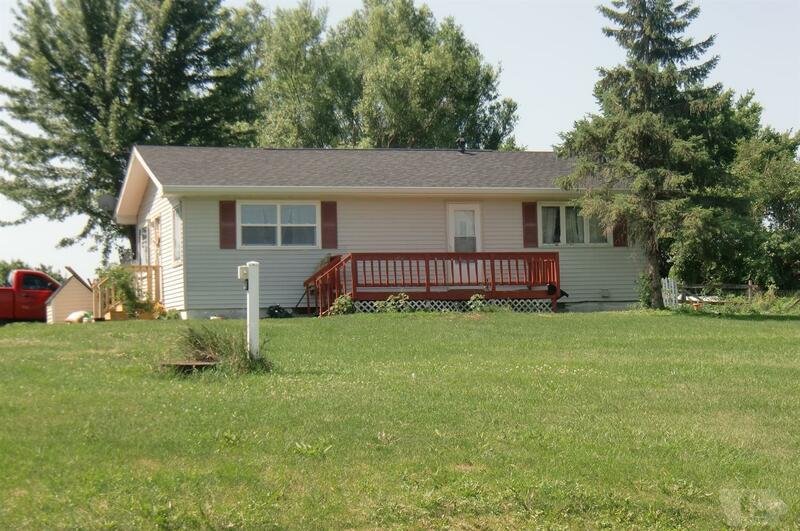 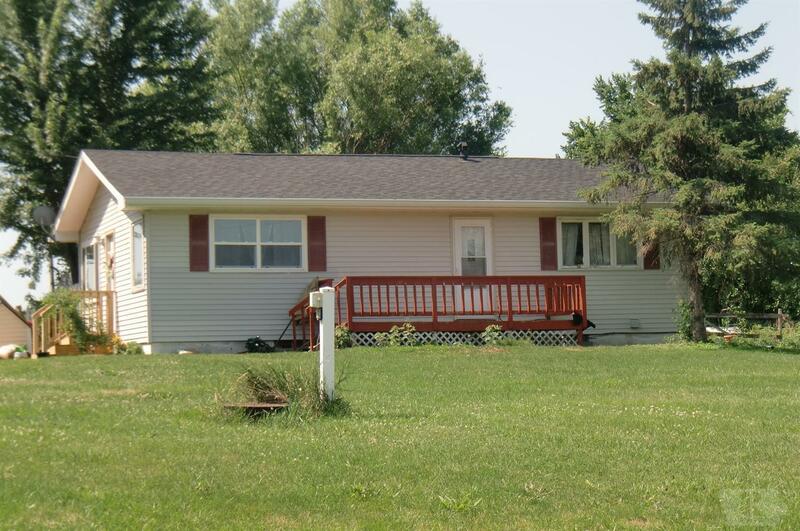 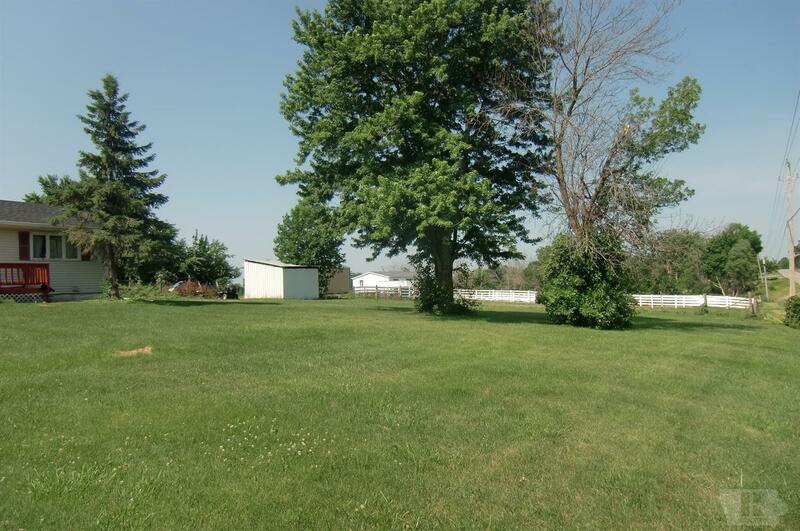 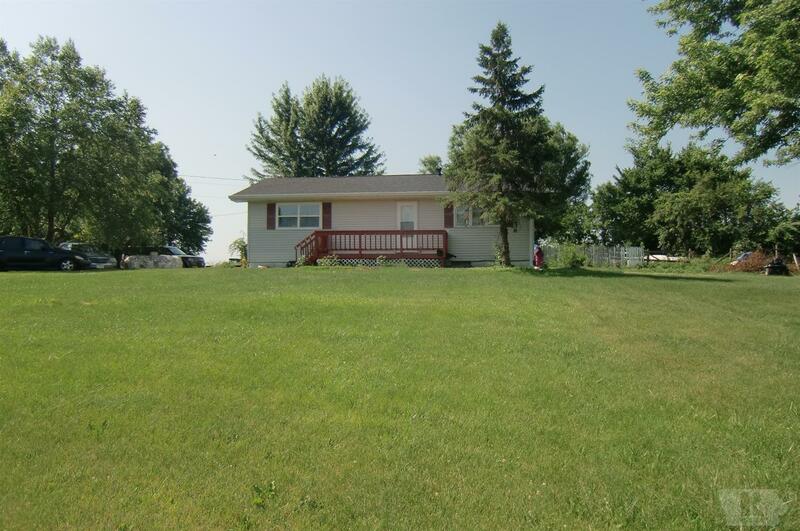 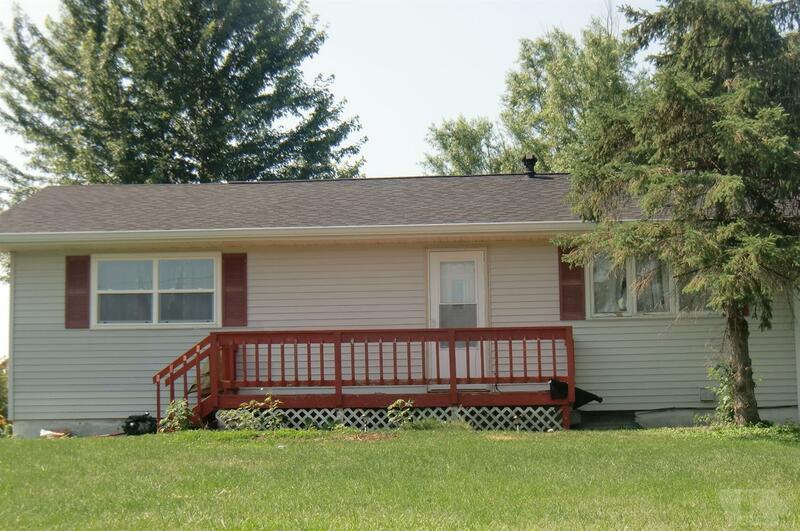 Great little acreage just minutes from town - here's a two bedroom home on just over a half-acre. 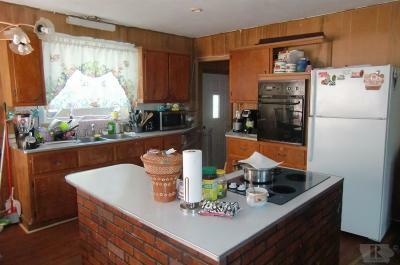 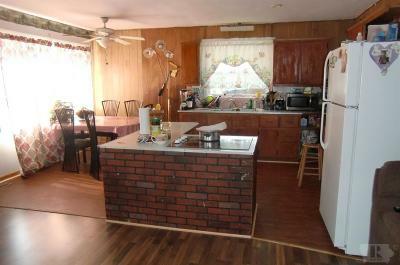 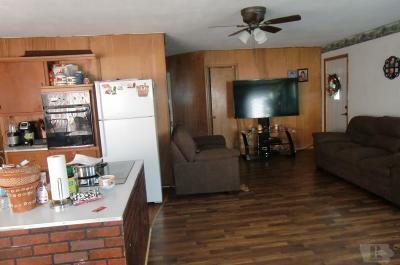 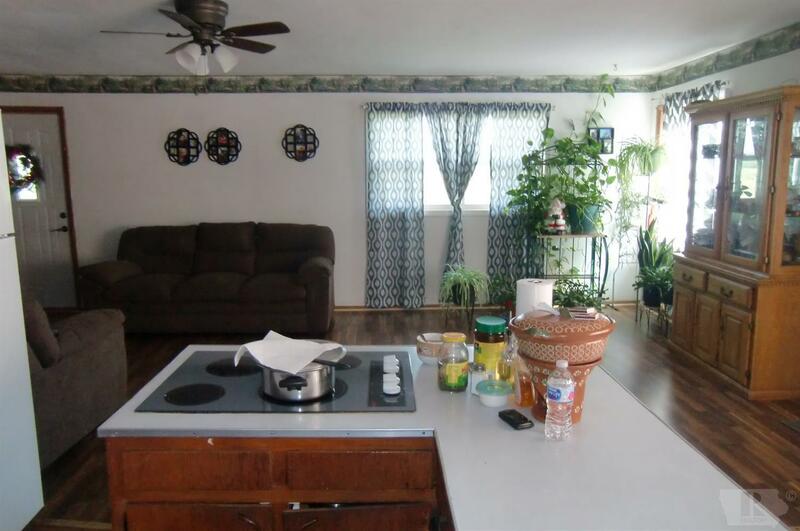 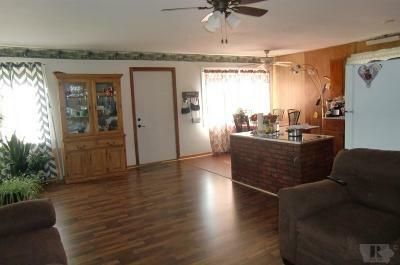 The main level has an open floor plan with open kitchen with island, dining area and large living room. 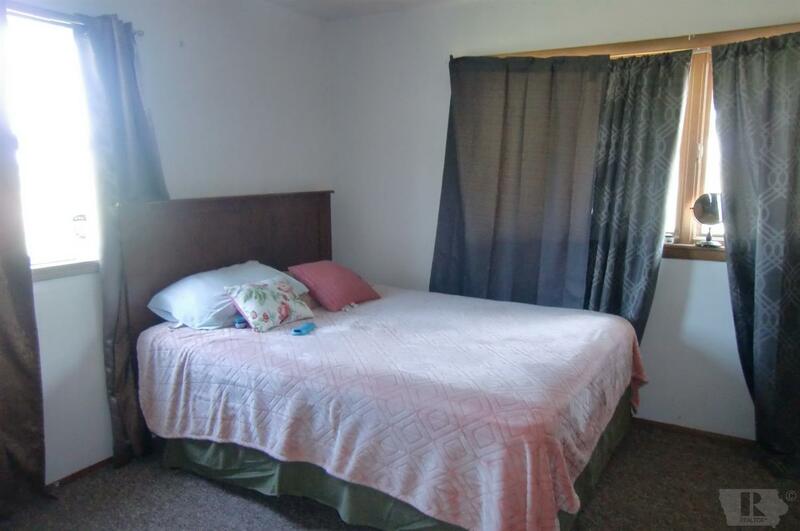 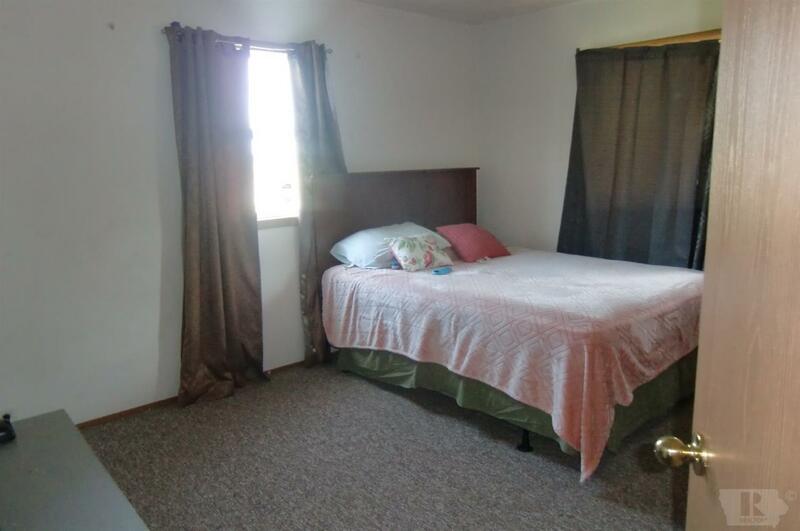 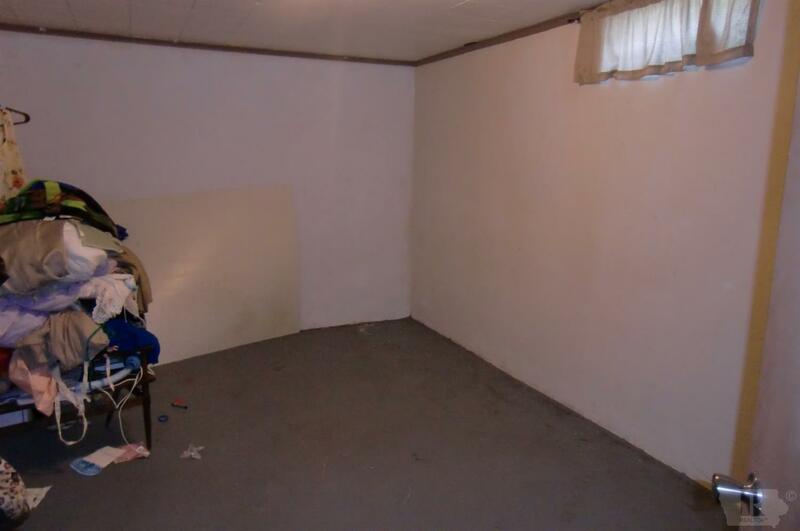 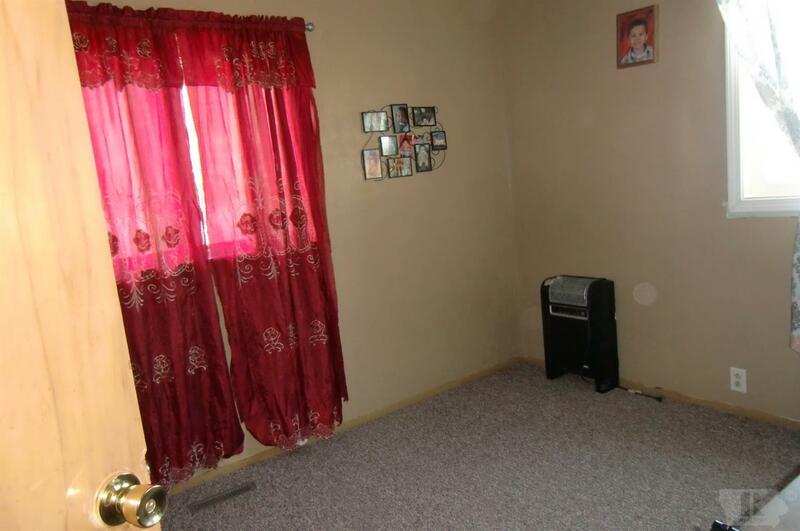 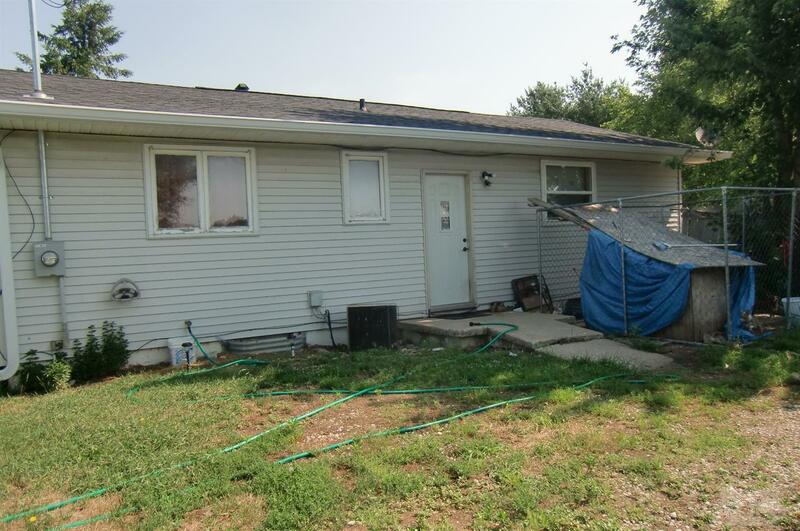 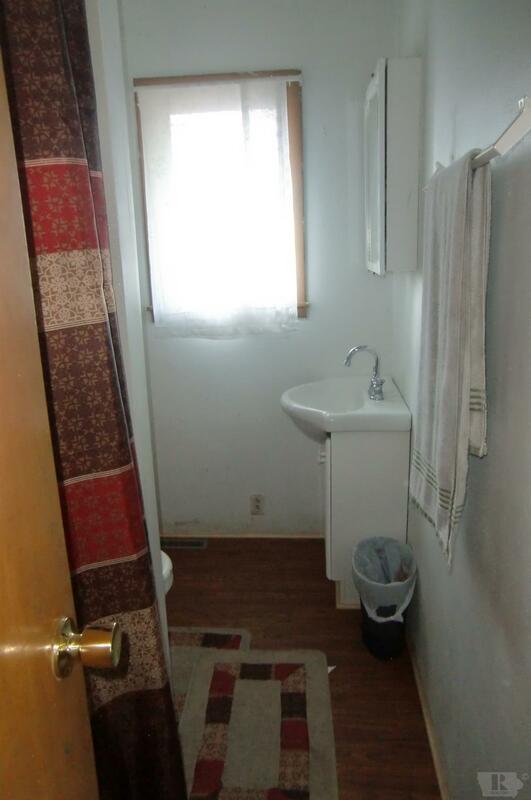 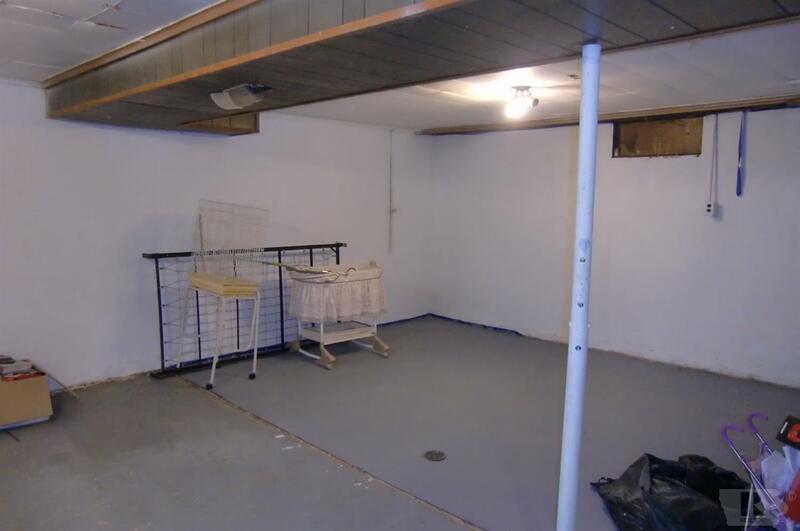 Newer windows, carpet and laminate; great potential for additional living space in the unfinished basement. Roof was new in 2016.